Thanks to Grazia Horwitz for her Bare Rose Blog Challenge today! What a fun thing to spend my Sunday doing… Bare Rose is an amazing store, such an eclectic variety you’d be hard pressed to not have at least ONE thing catch your eye….. Truth be told, I bought 3 outfits today, before I landed on this one for the blog. Oh, I love this. I've never noticed this outfit before…this is fantastic! 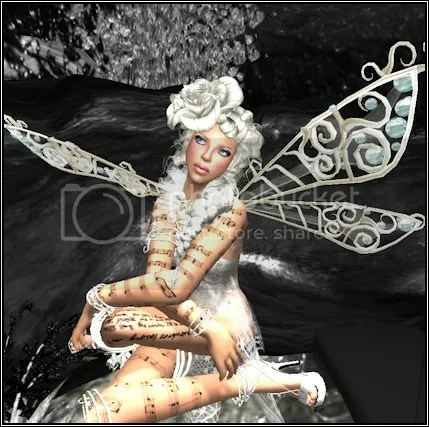 What a pretty faery you make! and like insertfunnyname… I've never noticed that outfit before either! !